Berkeley, CA – The California Arts Council announced its plans to award $150,000 to Kala Art Institute’s Print Public project as part of its Creative California Communities program. The program supports collaborative projects that harness arts and culture as a creative placemaking strategy. Projects will benefit residents and visitors by utilizing area artists, cultural organizations and arts-related businesses to address community needs or priorities. With support from CAC, Kala will continue working with the City of Berkeley on a cross-sector partnership Print Public, a public art, community vibrancy initiative in West Berkeley. Through temporary public artwork, socially engaged residencies, community feedback, and a series of interactive, free public programming, creative partners will bring vacant properties and overlooked public spaces to life, providing cultural pedestrian connections along the busy San Pablo Avenue transit corridor. All Creative California Communities projects are designed by a nonprofit arts organization, developed in partnership with at least one partnering organization, and place California artists and their work at the center of the project’s design and implementation. The program has a two-year grant cycle, funding projects taking place between June 2017 and June 2019. Kala Art Institute is one of just 26 grantees chosen for the California Arts Council’s largest and most competitive grant program, which received applications from 98 organizations statewide. 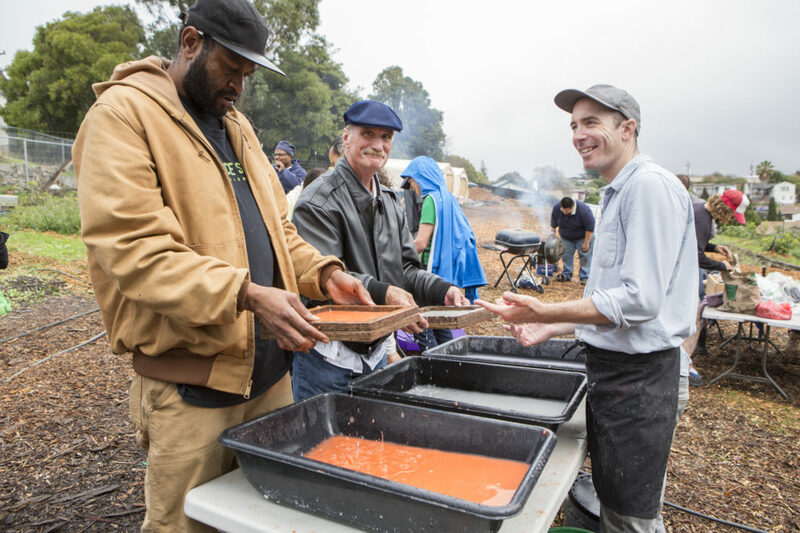 The news of Kala’s grant was featured as part of a larger announcement from the California Arts Council, which can be viewed online at http://arts.ca.gov/news/pressreleases.php. To view a complete listing of all Creative California Communities grantees, visit http://arts.ca.gov/programs/files/CAC_CCC_Grantees_2016-17_FINAL.pdf. Other programs supported by CAC: In addition, Kala is thrilled to be supported by the California Arts Council for new and returning youth art programs including Artists-in-Schools programs in Emeryville public schools, a new field trip program for local middle schools students to visit the Kala gallery and studio and engage in art-making activities in the community classroom, and first-time funding for Camp Kala to support accessible summer-time creativity for young artists. We will also pilot a new residency and exhibition program for Veteran artists this year as part of CAC’s Veterans in the Arts Initiative and will be working with artist Taro Hattori as part of Artists Activating Communities. Taro will explore the stories of refugees in the Bay Area through music, video, storytelling, site-specific installation, and performance, culminating in an exhibition and performance series at the Kala gallery. And finally, Kala received a Professional Development grant to strengthen our fundraising systems to ensure Kala can continue to thrive and provide creative opportunities for artists and the community now and into the future. About CAC: The mission of the California Arts Council, a state agency, is to advance California through the arts and creativity. The Council is committed to building public will and resources for the arts; fostering accessible arts initiatives that reflect contributions from all of California’s diverse populations; serving as a thought leader and champion for the arts; and providing effective and relevant programs and services.